Last year was crazy for us, we had just had our third child in August and my husband was working a lot of crazy hours so it was up to me to make Thanksgiving dinner on my own so it would be ready when he got home. Having to nurse my new 3 month old son AND cook the dinner was hard but I got it done and the above photo was the fruits of my labor. Luckily I had one of the happiest little guys in the world and he took naps at all the perfect times. I was on a gluten free diet and so everything you see above was gluten free and all homemade. The turkey was a Butterball turkey and wow did it turn out nice! That turkey roasted up all golden brown on the outside and super juicy on the inside. All I did was follow the instructions on their website. There is a very helpful set of videos that you can watch. I just love how delicious Butterball's turkeys are and that we can always count on them to be consistently good every year. A good tip when planning your holiday feast is to begin at least a week in advance. It is a good idea to write out a list of all the dishes you want to make and then write how long they take in the oven or crock pot next to each item. You will want to have everything come together all at the same time and so timing is key. The other thing you have to think about is oven space. That big turkey takes up a lot of space and so you have to plan around it. One thing to remember is that when you take your turkey out, it needs to rest for a while so you will have a little bit of time to maybe bake up some rolls or brown some dressing. 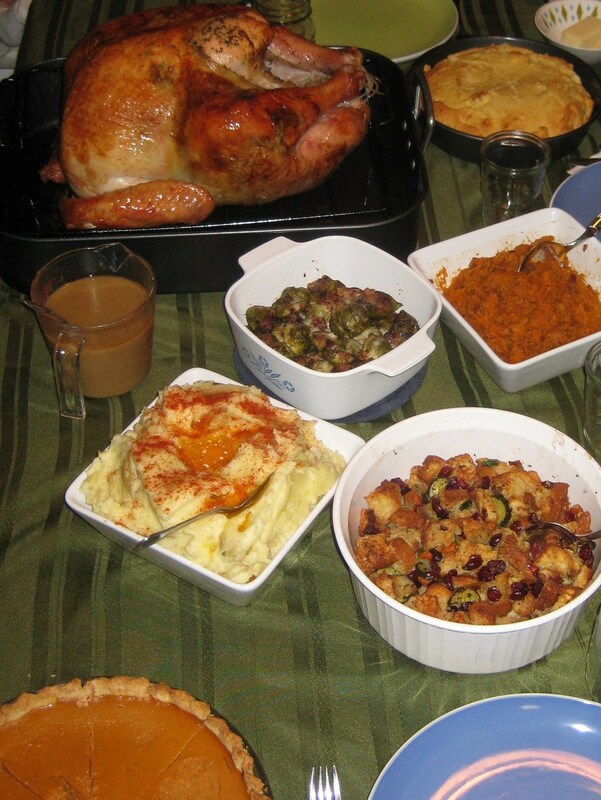 Another good way to stay on task and make your Thanksgiving Day dinner go more smoothly is to invite a couple of guests over that you know may not have someone to share their day with. Ask them to bring one or two side dishes, thus helping to relieve a bit of pressure off of you to make them, as well as helping another individual feel loved on a day when they might otherwise be lonely. Thanksgiving dinner is also a great way to enjoy the fellowship of others. Butterball also loves to help out with you and your turkey. Any time you are needing some answers you can go online to their website: http://www.butterball.com/ or you can give their turkey help-line a call and someone will help you out: 1-800-BUTTERBALL (800-288-8372) Weekdays from 10 a.m. to 7 p.m. CST (Central Standard Time). There is even a nifty set of calculators on their website to help you figure out those troublesome questions that are floating around in your brain such as portion sizes, cook times or how long to thaw. 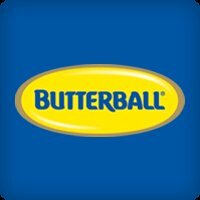 Need some coupons or looking for the latest Butterball promos? Look here: http://www.butterball.com/promotions Last but certainly not least, if you need some recipes for using up any leftovers go here: http://www.butterball.com/search_recipes/leftovers+recipes there are some greats meals to be had for the days following your feast. Now for the giveaway part! Butterball wants to give two of my readers one of their delectable turkeys! All you have to do is enter this giveaway on the form below and I will pick two people to receive a coupon good for any turkey up to $15! Right now with the sales that are happening you should be able to get a fairly large turkey with that. So hurry and enter, time is running out until turkey-day! This giveaway ends 11/17 at 12:01 am EST! TWO winners will be selected and I will mail your coupon out immediately the next day so you should get in within enough time to run out and get a free turkey and still have enough time for it to thaw. If you want a speedy thawing method, I recommend using a bucket in the bathtub with cool water running into it at a steady trickle, it works great!